I try to add some tofu into Cooper's diet when I can and I find an easy way to add it is to use silken tofu. 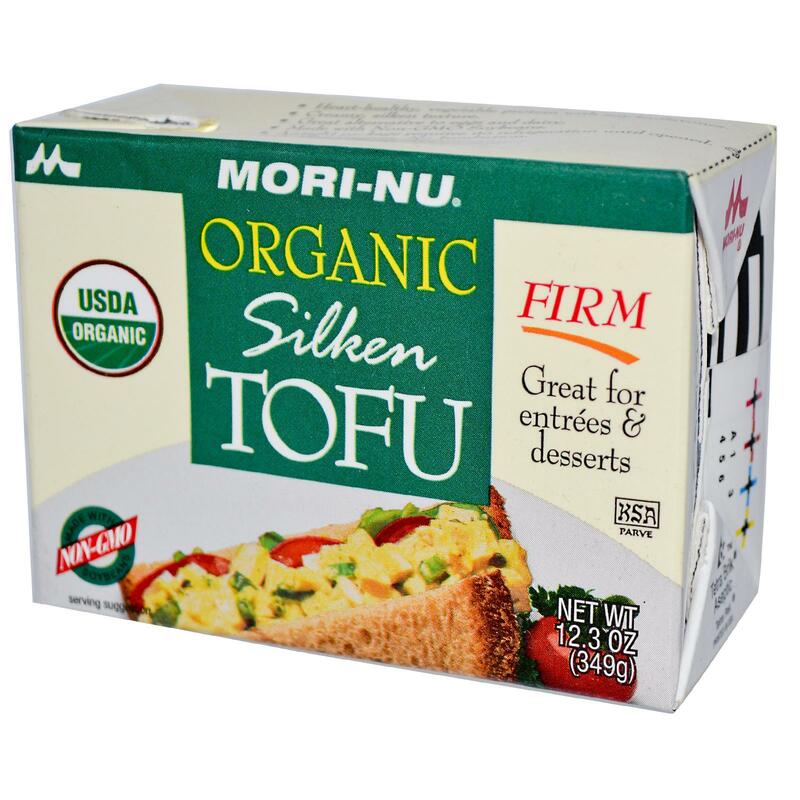 Silken tofu is creamy and can be used in desserts or added to savoury dishes to make them creamy. It is also a great product to add to an adult diet as it is high in protein, low in fat and is a good product to use if trying to reduce cholesterol. It is also said to reduce risk of heart disease. There isn't a down side at all. I would advise you not to give tofu to your baby when weaning them. It is best to wait until they are 9 months to a year old as there is a risk of allergies, as there is with nuts. I have also read reports that say soy products are not good for babies, hence the debate about soy-based formulas. So it is best to wait. Now Cooper is a toddler, tofu is a great source of protein, but because it is low fat, I have to make sure he is also getting a good amount of fat and calories in his diet too. Such a big no-no for us as adults, but so important to growing children. 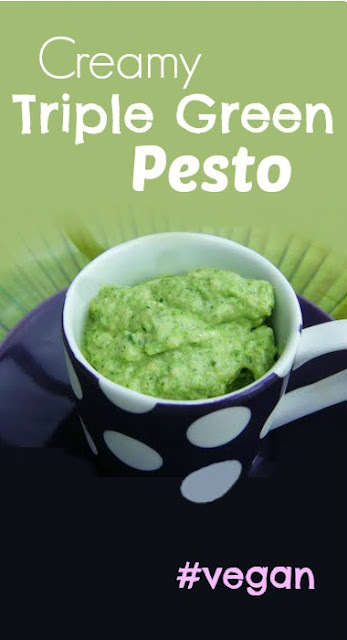 I served this pesto with pasta, but it would be great on a pannini, spread across a puff tart, before adding the other ingredients or on a wrap with roast vegetables or salad. If you added more olive oil and it would make a delicious salad dressing. A creamy pesto made with basil, peas & spinach. Low fat, high in protein and good for those trying to reduce their cholesterol. 1. Blanch the peas for a couple of minutes to soften slightly. 2. Wilt the spinach, by placing in a colander and pouring over a kettleful of boiling water. When wilted, rinse with cold water and squeeze out as much liquid as you can. 3. Whizz all the ingredients together and season with freshly ground black pepper. This pesto will happily sit in the fridge for a few days and also freezes well. This isn't a sponsored post. I am just giving my opinion on a product I use. Good one, Jac! I make a pea pesto that I LOVE, but is definitely pretty high in calories. Loving this lower cal version, will try soon! It is great Sarah. It tastes rich and creamy even though it is lower in fat and calories. Hi Victoria, You could really cut the price down and just make it with frozen peas (forget the spinach & basil) and whichever nuts you like. It doesn't take much tofu either. It looks delicious and I want some. Lucky Cooper. Have never used silken tofu. Keep thinking I must try it - now more convinced than ever. Yes Jac, you are slowly converting me back to the idea of trying tofu again too. Love the colour, so fresh and vibrant! I do like silken tofu and like to make chocolate pudding, although healthy and delicious sounds good too!!! It certainly has it's place Chele. I am ashamed to say, I probably wouldn't have bothered either if it was for Cooper. I am trying really hard to make sure he gets everything in his diet he needs. I have come across pea pestos a lot lately but haven't brought myself to making one yet. I like how you include tofu in yours. What do you notice in taste difference between the pea and basil versions? 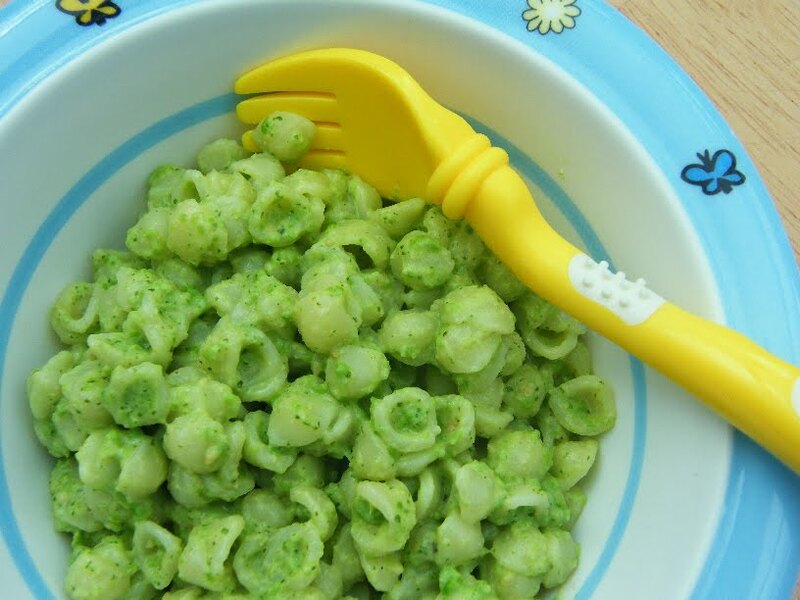 Hey TB, the pea pesto is definitely sweeter, but it has a lovely flavour, the basil pesto is more aromatic. Another lover of choc pudding made with silken tofu. Fab if you are healthy eating too. I'll think about it Vincent. Oooh, what a great pesto! I love the creaminess from the tofu...and what a great use for cashews!